The 1980’s. Sports cars, night drives, sunset beaches. The sound and the texture of the future that never was. 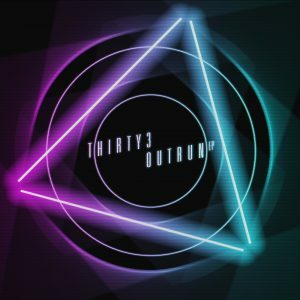 Thirty3’s Outrun EP is a journey into the future of digital past.